This podcast episode features two-time best-selling author Robb Wolf. 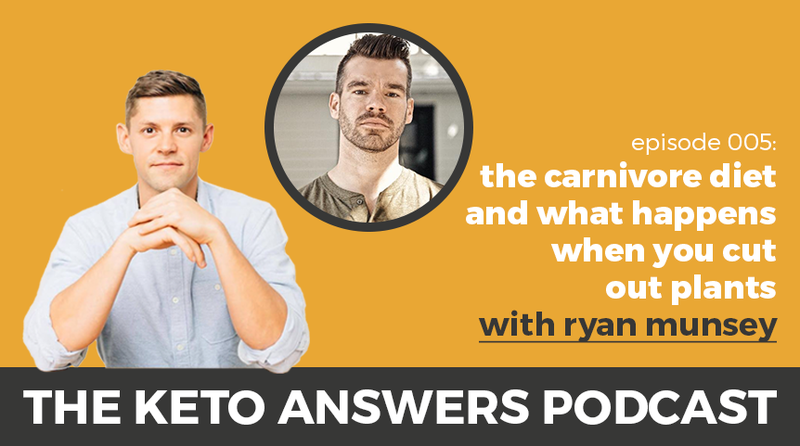 Robb and Dr. Anthony Gustin chat about a variety of topics, including electrolyte imbalances, fasting, mTOR, and more. Tune in now to learn more! Tune into this episode with Siim Land as we dive into all things fasting and autophagy. We’ll discuss fasting and muscle mass, mTOR, and other ways to reach autophagy. Check it out now! Have you ever wondered what it’s like to biohack your health? If so, this podcast with professional obstacle course racer Ben Greenfield gives you an inside peek into just how easy it is to do. Tune in now! Dr. Josh Axe shares why he uses a Chinese Medicine-based nutritional approach and how he helped his mom’s cancer reach remission using keto. Check it out! Have you ever tried a detox or cleanse before? Wondering if they actually work? What if we told you most don’t? Tune in to see why that is and how a cellular detox is more effective. 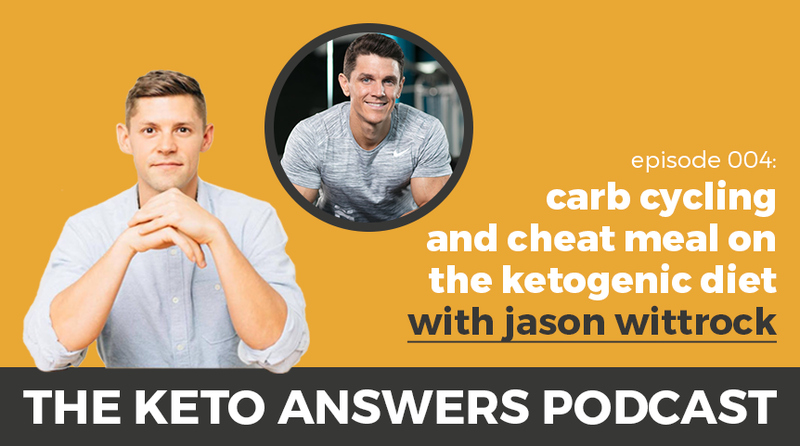 What does a nutritional coach say about keto? 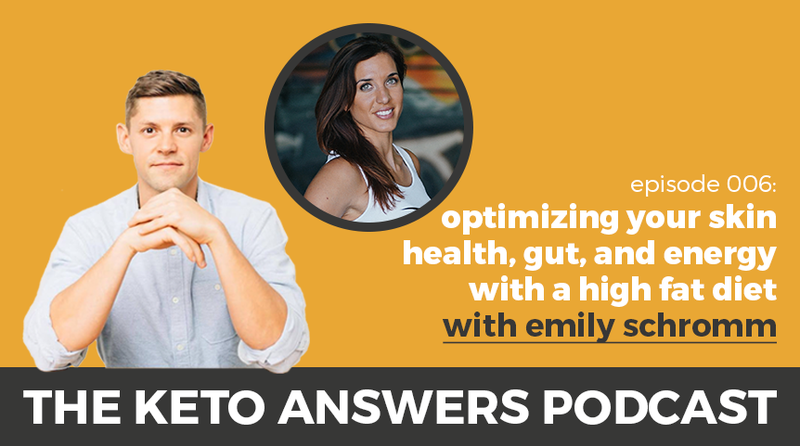 Adee Zukier Cazayoux has coached hundreds of clients and shares her best tips from her program and her experience going high-fat in this podcast episode. 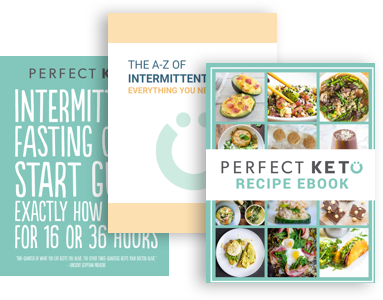 Everything you need to know on all things keto, diets, and living a healthy life.